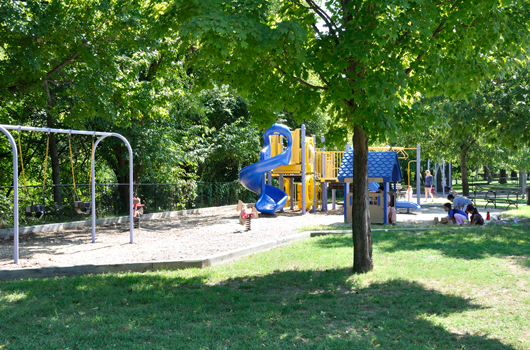 Enjoy this two-acre park with picnic tables, stream, a playground and two half basketball courts. 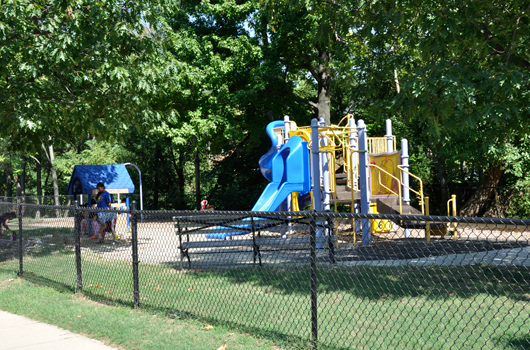 The Long Branch Civic Association has adopted the Fairlington playground. Find out how you can Adopt-a-Park in Arlington County.